On a bench right on the sidewalk, we busily checked our mobile phones on what we can do in the city. We were right outside our lodging in Sydney, trying to adapt to the unexpectedly nippy weather and taking advantage of the inn’s wi-fi while waiting for a relative to pick us up. In between scanning our phones, we watched as people pass by, still amazed that we’re now actually in Australia. Booked on a Scoot flight from Manila to Sydney and after a fun sixteen-hour layover tour in Singapore, we finally arrived at the Sydney International Airport around noon. We wanted a hassle-free transport to our lodging so we purchased a cheap van transfer via Klook (PHP770.00 per person) in advance. It was definitely cheaper than if we took the train or hailed a cab. Redeeming it was as simple as showing the voucher on our mobile app at the Redy2Go booth at the airport, them giving us a physical ticket, and us boarding the shuttle to the city. 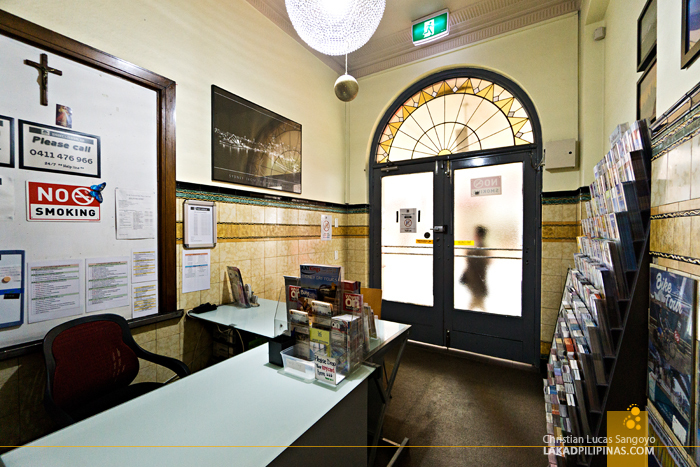 We were dropped right in front of our lodging, the Sydney Central Inn, a graceful heritage structure formerly called the Chamberlain Hotel, it used to be the lodging of choice for actors performing at the nearby Capitol Theatre. 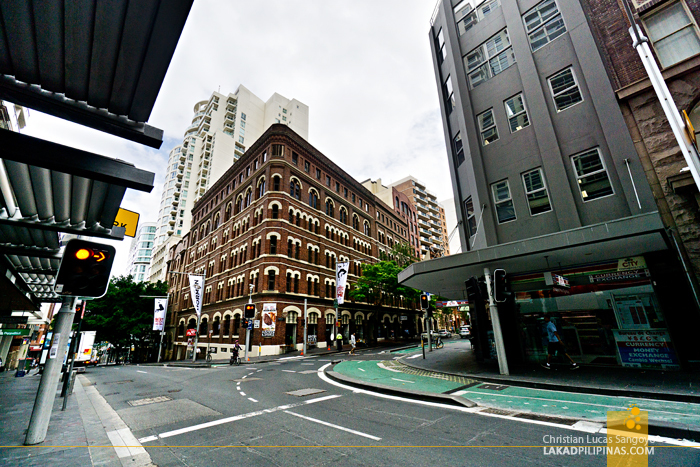 The hostel is located on a busy intersection of Pitt Street and was one of the cheapest accommodations at the CDB side of Sydney we found online. An Asian lady courteously greeted us as we entered its small lobby, assisting us in a very friendly manner. Our room was located on the top floor of the hotel, which was great since we’ll have a good view of the city. The only downside was, being an old building, they have no elevators! 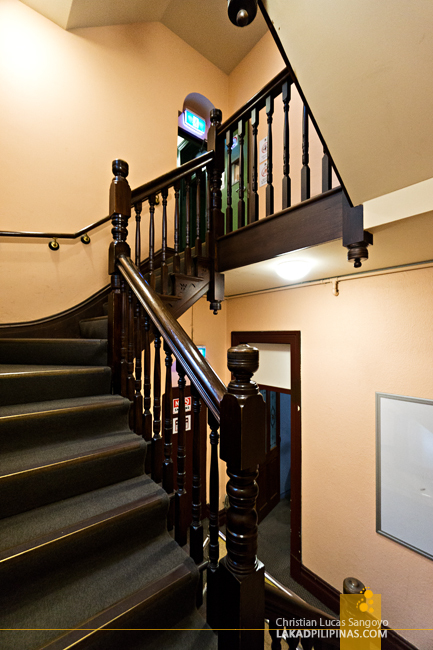 So, off we climbed several flights of stairs with our backpacks on. We were out of breath by the time we reached our door, lol! 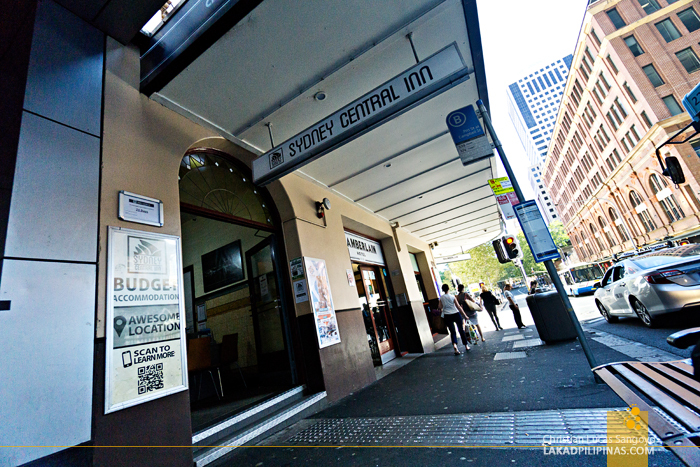 Sydney Central Inn has five types of lodgings [CHECK DISCOUNTED RATES]—Single Rooms for those wanting a bit of privacy, Double Rooms which is perfect for couples, Triple Rooms for friends traveling together, Dorm Rooms for the thrifty traveler, and the Family Room for big groups. Our room was upgraded from a Double to a Family Room which was good enough for four, it was really huge! It has a double-decker bed that can fit two on the lower bunk and one at the upper bed, plus a single bed off the left side of the room. Since there was just the two of us, we made the single bed as our baggage dumping area. It has a closet, a mini-fridge, a dining table with two chairs, a flatscreen cable television, and two electric fans. It’s not air-conditioned but we didn’t mind since the weather in Sydney was quite cold, the two huge windows facing the Central Station more than made up for it. There was also no en suite toilet and bath, but the common T&B—which was very clean and has a working hot shower, by the way—was just a few meters down the hallway, so we also have no problem on that end. I like that even though Sydney Central Inn is a hostel, towels and toiletries are provided for, free of charge. What we were actually missing was the usual electric water pot for our daily coffee fix. It was only on our second day that we found that they actually have a complete full working kitchen at the third floor. Since they have three water heaters, sometimes we borrow one, bringing it back down when we’re done with our coffee and noodles. 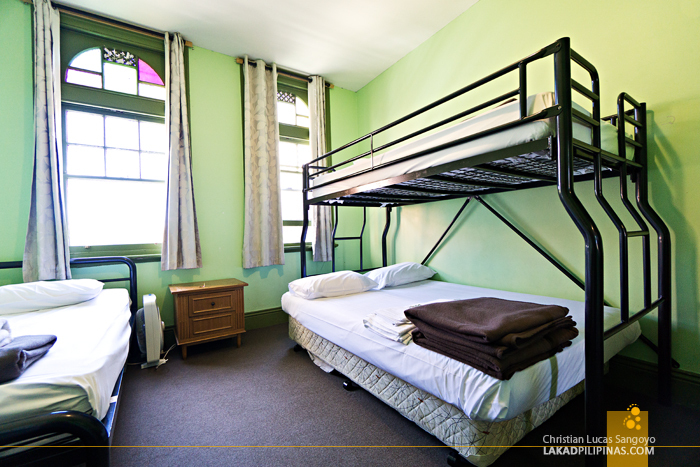 While this isn’t really a luxury lodging, it has basic facilities that’s enough for a practical traveler. 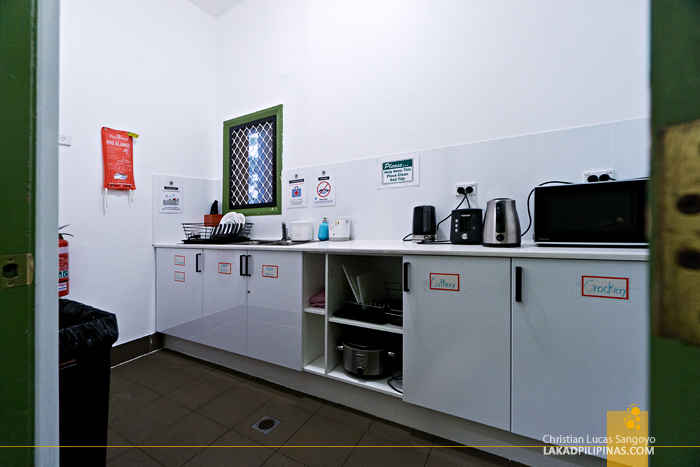 Besides the kitchen, they have a laundry area which guests can use free of charge (I think), and a common area at the second floor where you can mingle with fellow backpackers. Wi-fi is available for free, but the signal was pretty weak inside our room. 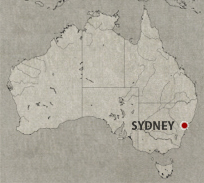 But the best thing about Sydney Central Inn, besides its really affordable rates, is its location. 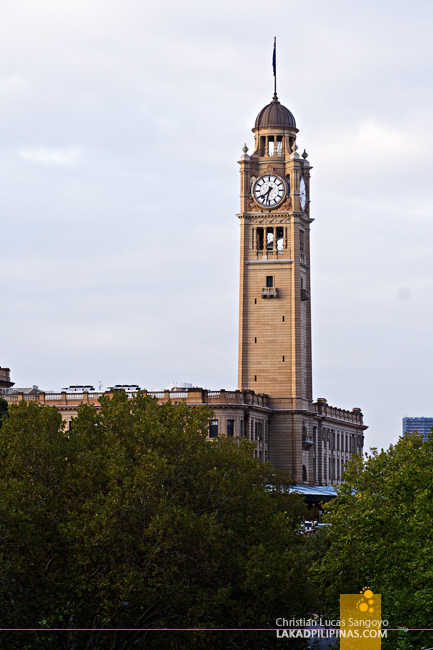 Going to the Central Train Station was no problem, even during the early hours of the morning when we took a tour to the Blue Mountains, shopping at the grocery for our daily supplies, like snacks and meals, was easy since it’s about two minutes away from a Coles Supermarket, and walking around to see the sights along the Sydney CBD was effortless—it was right within the heart of the city! ~ SCOOT, KLOOK, AND ONE VINE MIGRATION MADE OUR TRIP TO SYDNEY POSSIBLE. VIEWS AND OPINION ALL MINE.